When the Owner of The Butter Bath Company®, Lynn Vining, first began her quest for her own skincare solutions, she really didn't understand the impact that certain ingredients could have on the body. It took a lot of research, trial, & error, before she was able to recognize the vital importance and significance of natural ingredients over synthetic ones. Regardless of whether you are a beginner into natural ingredients or have been using natural ingredients for years, we believe that knowledge is key to making well-informed decisions. 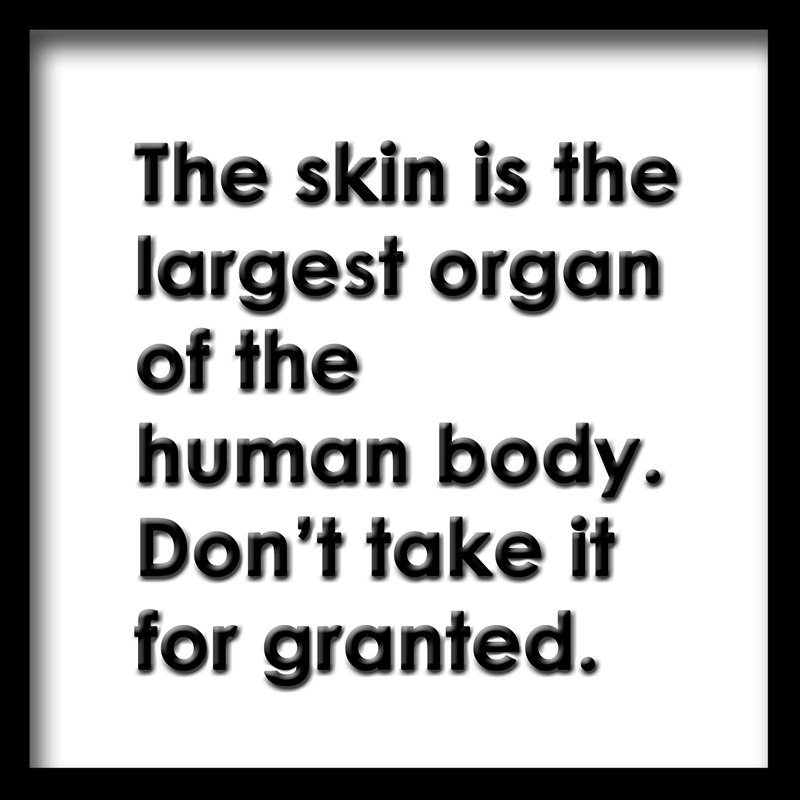 Therefore, we want to provide you with some links to some reputable websites that offer valuable information on ingredients, products, legislation, etc., that will help you to in determining what ingredients you want to use on your body - remember that the skin IS the largest organ of the body, so don't take it for granted.